Owing to our rich industry occurrence and acquaintance, we are involved in manufacturing and supplying a broad range of Industrial Process Reactors. Under this range, we offer Industrial Agitators, Chemical Reactor, Jacketed Reactors and Stainless Steel Reactor. 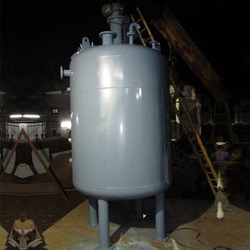 Dimensionally accurate, our offered reactors are manufactured using high-grade raw material and other allied components that are obtained from reliable vendors of the industry. High strength and durability are some of the features of this range. 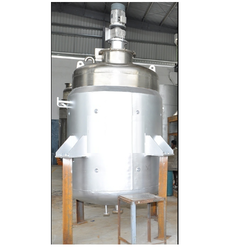 We are a Leading Manufacturers, Suppliers & Exporters of Stainless Steel Reactor.These products are then assembled by our expert team to ensure its flawless performance for life time. Owing to the sound industry experience, we have been successful in catering to the requirements of our esteemed clients by offering quality Chemical Reactors. Superior in quality, our offered reactors are manufactured in compliance with the industry set norms and guidelines. High in performance, our offered chemical reactors are manufactured with the aid of sophisticated machinery and technology. 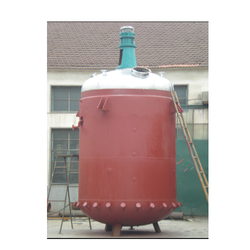 We are a highly reputed company involved in providing the best quality Reactors with Limpet Coils.Excellent in quality, these reactors are best to be used with steam for heating or chilled water for cooling and these reactors also maximize net output value of the given application. In addition to this, our offered reactors are developed in adherence with the industry set guidelines. 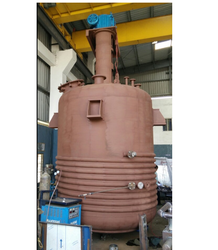 We are a Leading Manufacturers, Suppliers & Exporters of Process Reactors These products are then assembled by our expert team to ensure its flawless performance for life time. Backed by the wide distribution network and proficient personnel, we are able to offer an unparalleled assembly of Industrial Agitators. 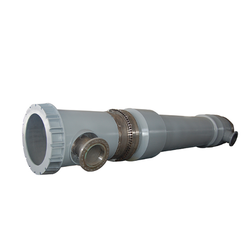 Available in different specifications, our offered agitators are developed under the guidance of our experts, who are well-versed with this domain. Prior to dispatch, our offered agitators are closely tested on various parameters to ensure durability. Looking for Industrial Process Reactors ?